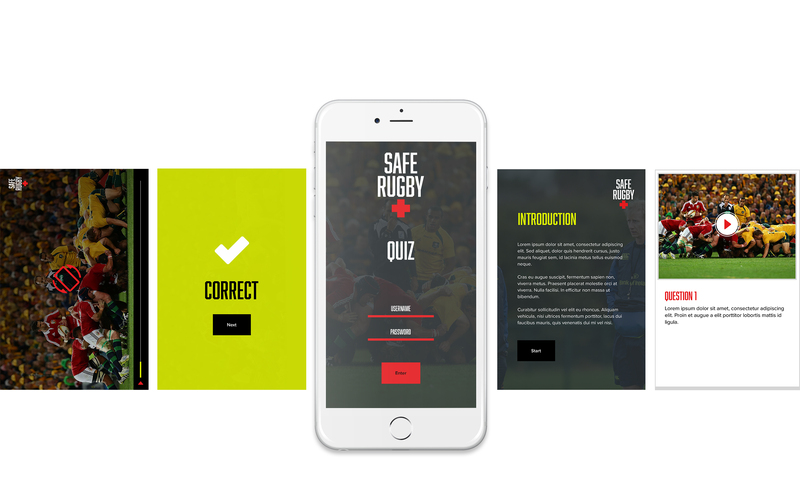 Barts NHS Trust Academic Sciences appointed Brandwork to develop an online interactive tool to educate and help prevent the critical dangers of Rugby Union. 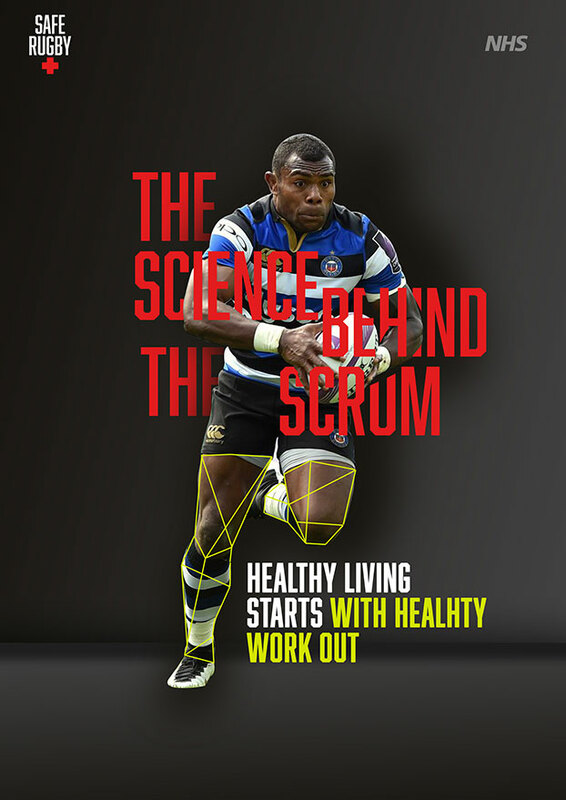 The main objective of this project was to reduce injuries, in particular, acute and chronic neck injuries that were becoming more and more prevalent within the sport. 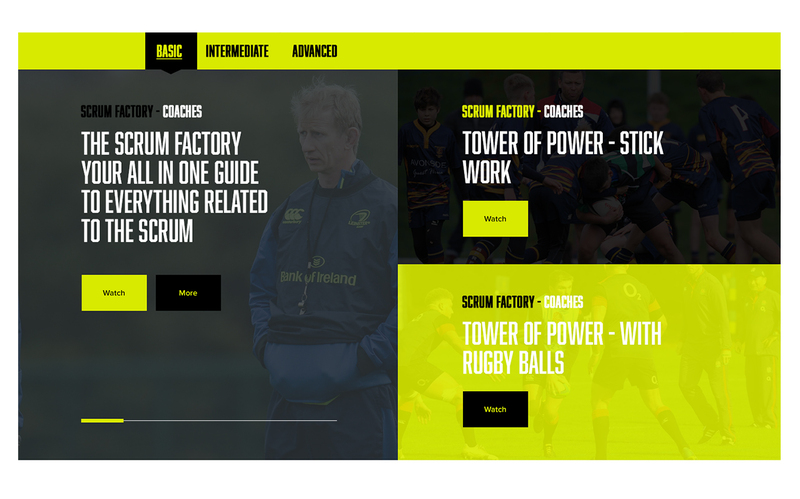 Aimed at referees and medical staff at clubs across the UK, we were tasked to produce a multimedia e-learning educational package and info portal. 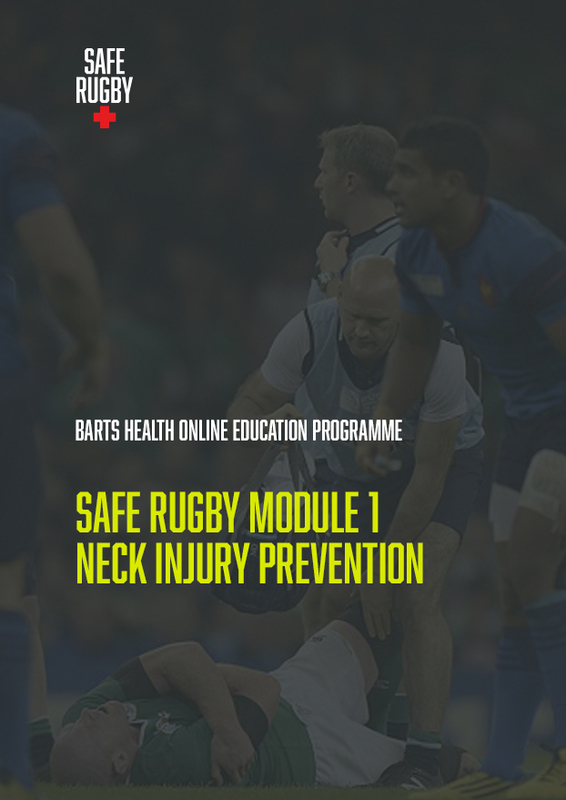 The Safe Rugby e-learning package included a website and app allowing users to sign up as members, undertake online safety examinations, receive targets information and bookmark links for references and further reading. 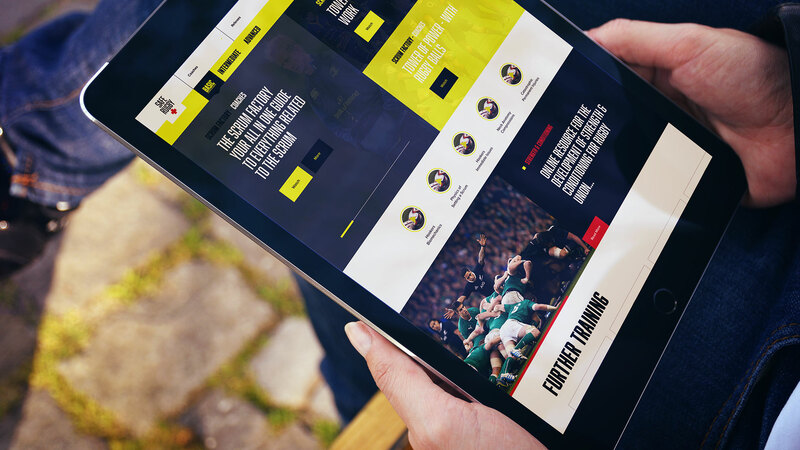 The portal included films by key rugby ambassadors as well as footage of scrums and tackles and the game at play, highlighting risks and dangers. Brandwork’s enthusiasm for this project never faulted in spite of several setbacks and inspired us all. Their technical expertise combined with their creativity evolved this project into so much more than we thought it could be. I would thoroughly recommend them.